OK so you have rented a boat and there are miles of breathtaking blue waters to be explored and an endless supply of glorious sunshine to be enjoyed. 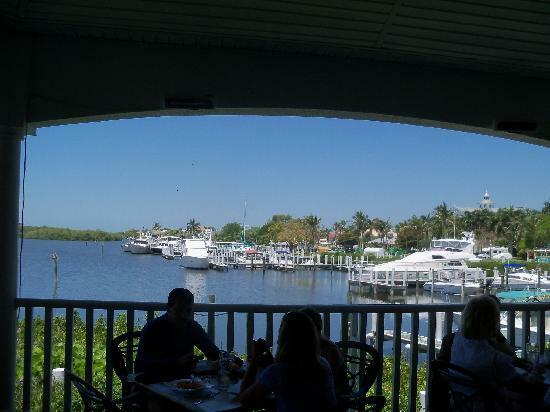 These are some of the things that you should do after renting your boat in Cape Coral. 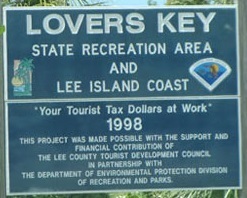 If you want to make a day of it on a secluded beach on the Gulf of Mexico, take a boat trip to Cayo Costa State Park. With nine miles of beautiful beaches and acres of pine forests, oak-palm hammocks and mangrove swamps, this barrier island park is a Gulf Coast paradise. Nestled within the islands of Southwest Florida is a tropical oasis known for its impeccable beauty and amazing wildlife. Escape to an intriguing island getaway where dreams become reality. 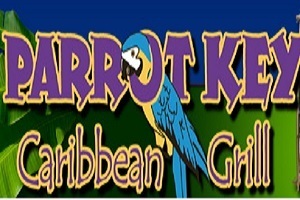 Cruise to Ft Myers Beach, about 45 minutes & stop in at Parrot Key for lunch. The food is good but nothing special. Again its the boat trip that makes this a memorable experience. 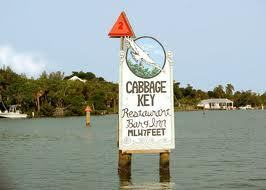 The Lighthouse Waterfront Restaurant overlooks the entrance to exclusive Connie Mack Island. Inside, you'll enjoy a relaxed atmosphere where you will find a full liquor bar, comfortable lounge and the area's best live entertainment. Be careful to stay in the channel as some of the water off channel is very shallow. Outside seating features a dockside view where exotic wildlife live in peaceful harmony with million dollar yachts. The expansive 160’ outdoor porch is especially popular for spectacular sunsets. For your comfort, outdoor dining is under cover, screened and heated on that rare chilly evening.